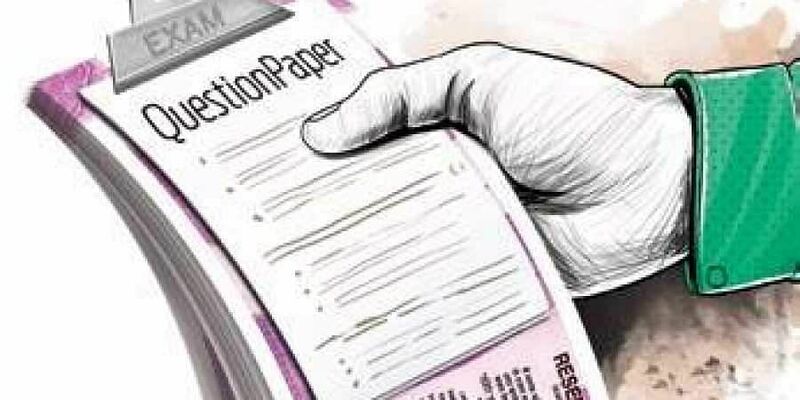 After toying with the idea of using only encrypted question papers in CBSE Class X and XII board examinations this year following last year's question paper leak episode, the board is going ahead with the traditional method of sending question papers to test centres. During the 2018 board examinations for class X and XII, the leakage of question paper in Delhi and some other parts in the country over WhatsApp had resulted in major embarrassment and loss of face for the CBSE and the Union Human Resources Development ministry. Following this, the board had decided to adopt a new system to deliver question papers to examination centres under which encrypted question papers would have been sent directly to schools and passwords would be given to them to open the question papers at a specified time.